Your recent comments linking methadone clinics to the alarming murder rate in Baltimore were baseless, stigmatizing and irresponsible. We urge you to think more deeply about this subject. Our perspective may help. 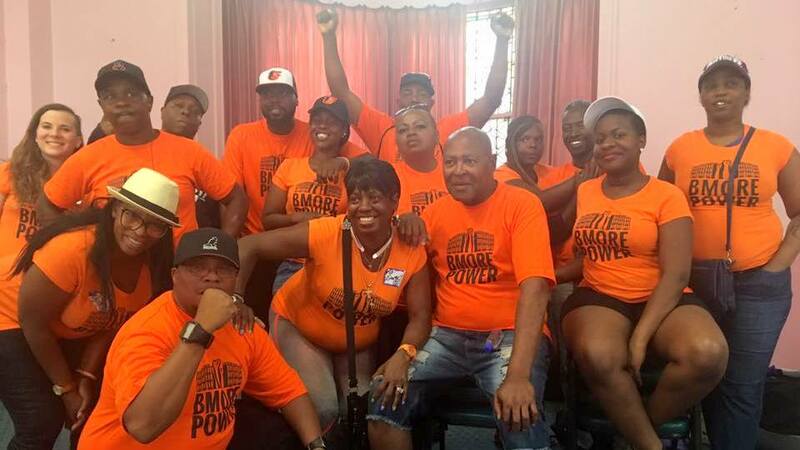 I represent a coalition of community-based organizations and individuals – including Baltimore Harm Reduction Coalition, Bmore POWER, Communities United and Nurses for Justice-Baltimore. We are community organizers, health professionals, and peers who advocate for harm reduction approaches to drug policy. Speaking to reporters last week, as the Brew noted, you addressed the rise in killings in the city and attributed it, in part, to methadone clinics. Hearing such a statement from our city’s top official was demoralizing and alarming. I asked people in our network for their response. Baltimore resident Ricky Morris has been a methadone patient for six years and currently works as a peer advocate. Morris has been working to reduce stigma about methadone and addiction in communities, and with nurses and doctors. “With methadone, we are in a position to save lives, especially with that dangerous fentanyl out there,” he said. In Maryland, deaths involving fentanyl, a powerful synthetic opioid often unknowingly contained in the heroin supply, more than tripled from 340 in 2015 to 1,119 in 2016. With the recent emergence of carfentanil, an even more powerful synthetic opioid showing up in heroin, Maryland may see overdose deaths continue to rise. In a way, you put your finger on the right problem but with the wrong analysis. “Where people choose to obtain help is by far the issue at hand,” said Thomas Dargan, who chairs the Quality of Life Committee for Communities United. If we need to have a conversation about where resources for drug users are located, it’s because these resources should be in the places where people can easily access them, not because of the false assumption that they cause crime. People and communities need systemic change, not blame and marginalization. Take a look at the solid data. Study after study have shown that the link between crime and methadone clinics is a myth. A 2012 University of Maryland study concluded that methadone clinics do not attract crime. A 2016 Johns Hopkins study found that violent crime is lower near drug treatment centers than other commercial areas. Researchers in both studies found that crime was more likely to occur around convenience stores when compared to drug treatment clinics. 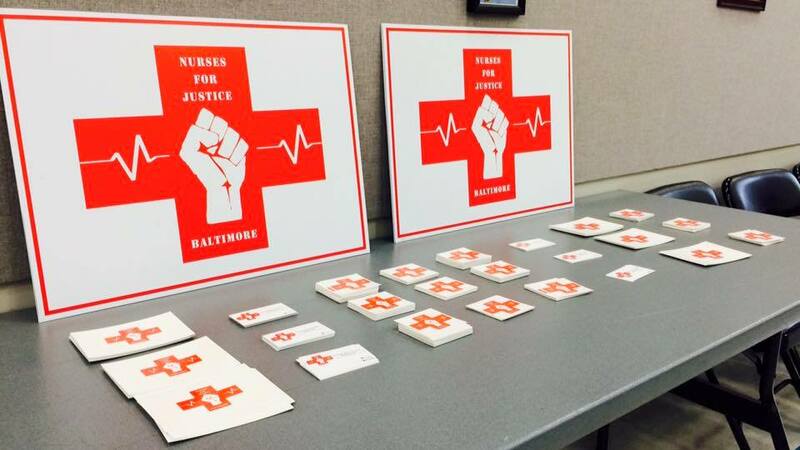 One group that was particularly incensed by your statements was Nurses for Justice-Baltimore, a group committed to breaking down barriers that lead to health injustices. Further criminalizing communities that have been devastated by the racist War on Drugs for decades will do nothing to decrease crime or build trust. Instead, we need to support harm reduction practices that reduce risk of fatal overdose and incarceration, strategies such as creating safe spaces for people who use drugs. “Treating individuals who struggle with substance use as criminals is contradictory to everything we know and believe as nurses,” two members of Nurses for Justice – Baltimore said. In these spaces, people will receive medical help in case of overdose, and when they are ready, connect with care and treatment options. Mayor Pugh, we implore you to work harder to ensure the health and safety of drug users as fellow residents of Baltimore City. Don’t perpetuate the stigma that drives drug users further away from supportive services.